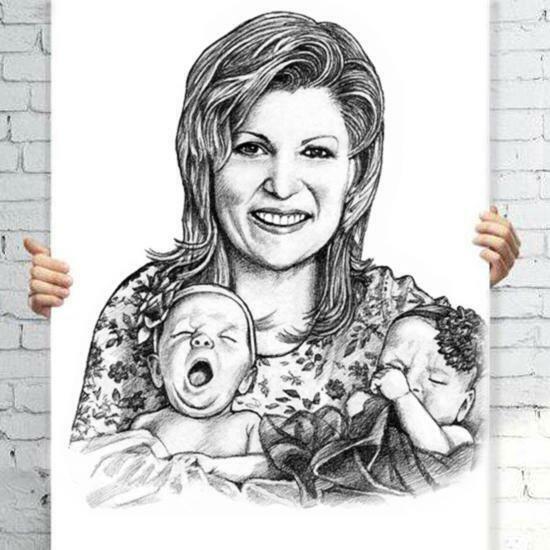 Let's preserve memories about nearests people in a beautiful hand-drawn portrait drawing, which will be printed on canvas of any selected size. 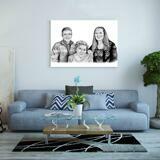 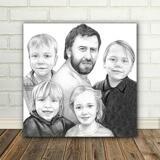 Portrait of Group will be designed in monochrome pencils style featuring any amount of people of your choice. 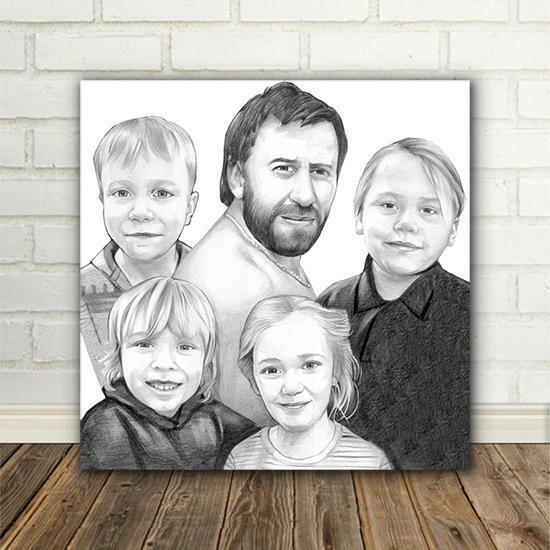 Classic Pencils Portrait will be made from regular photos of people. 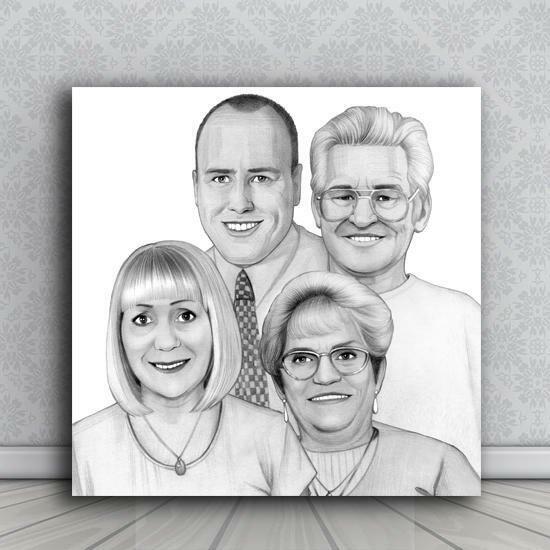 We can add specific details or clothes to people drawn in this portrait. 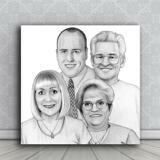 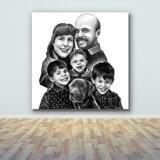 We strive to make each portrait drawing as personalized as possible. 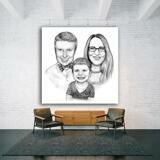 Ready-made drawing will be emailed to you for approval and athen printed on the stretched canvas of the selected size. 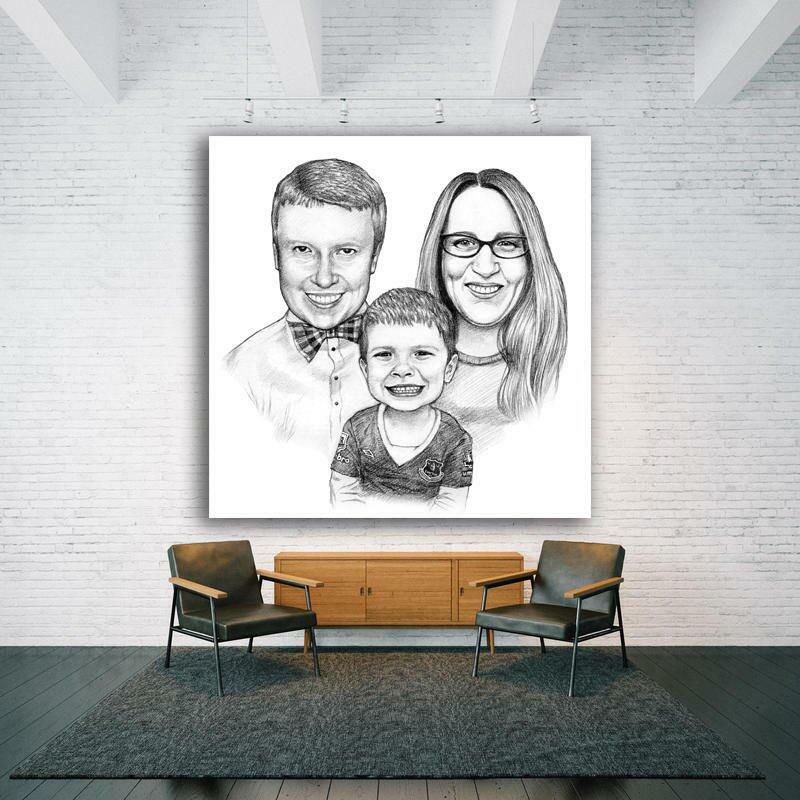 Group Portrait drawn on a white background will be looking amazing and can be used for a gift and keepsake to someone special.